Metallica performed their 1984 classic, “Creeping Death”, at the Hartwall Arena in Helsinki, Finland on May 11, and the band are sharing professional footage from the show. The tune was the only single released from the band’s second album, “Ride The Lightning”, which peaked at No. 48 on the US Billboard 200 on its way to sales of more than 6 million in the country. 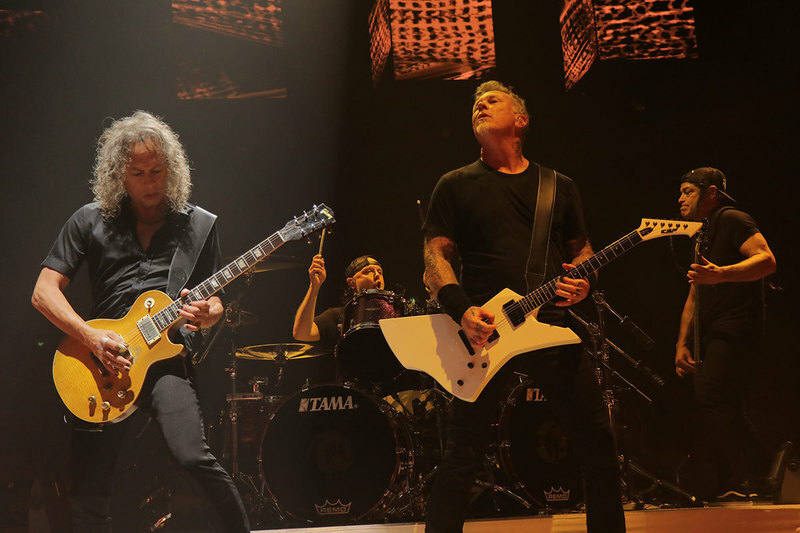 Metallica are now on an extended summer break from their WorldWired tour before launching a North American arena run this fall.